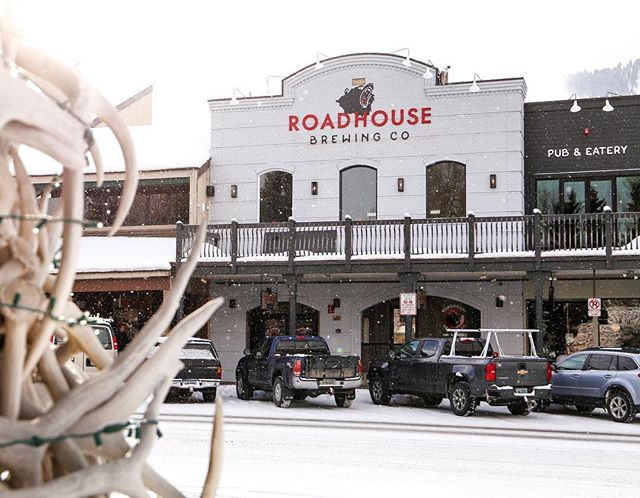 Roadhouse beer was born in a garage in Jackson Hole, WY. 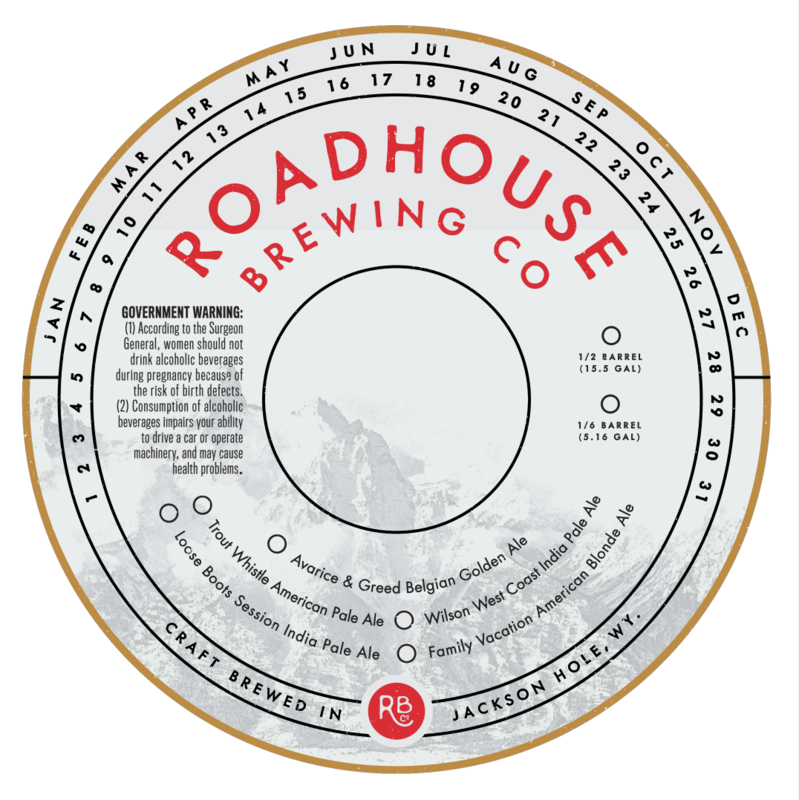 Its taste became legendary, and demand compelled it to expand into a local pub, the Q Roadhouse. 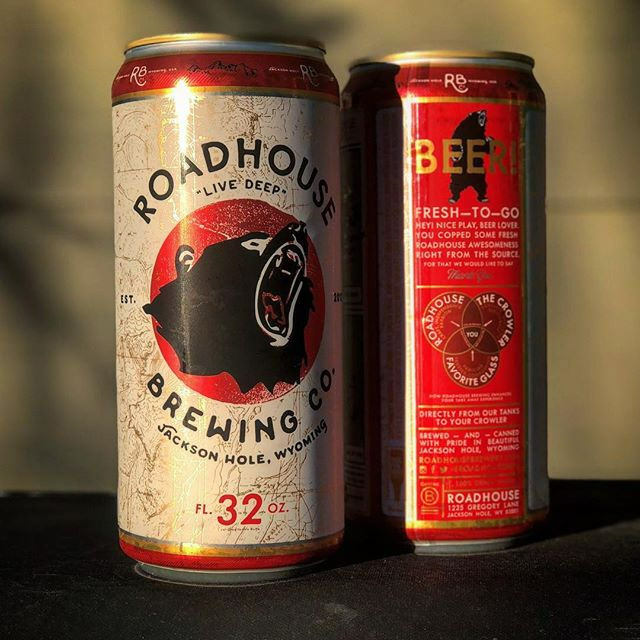 Soon it was the most talked about brew in town. 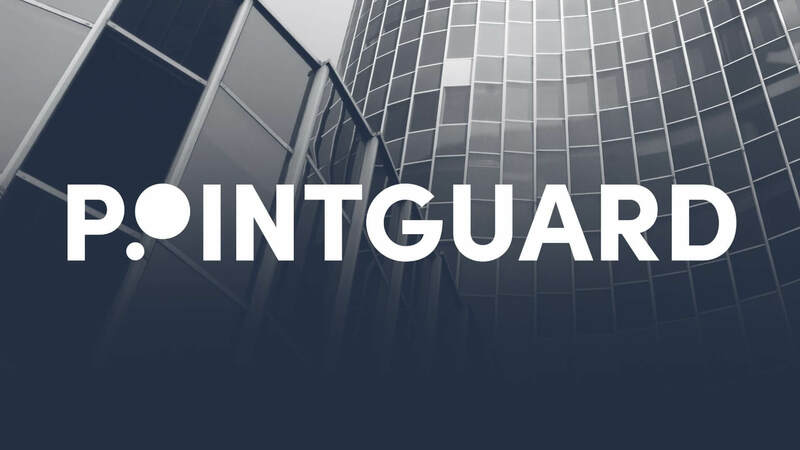 Founders Colby Cox, real estate developer, and Gavin Fine, restauranteur, needed help to scale up, design and further develop their iconic brand. 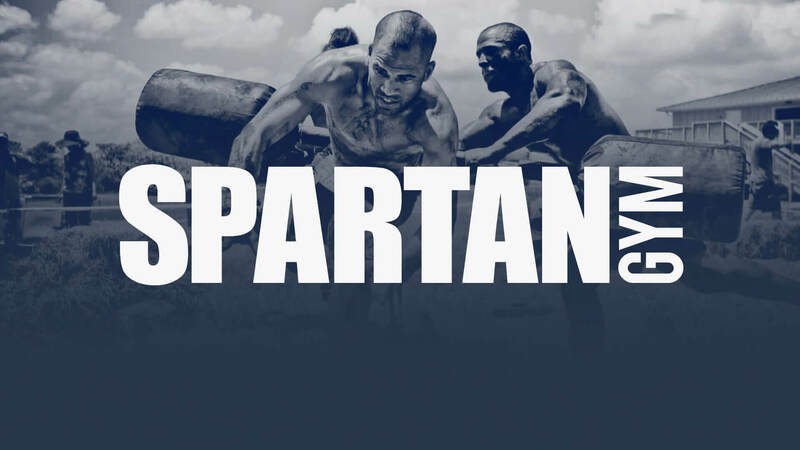 We jumped in feet first. 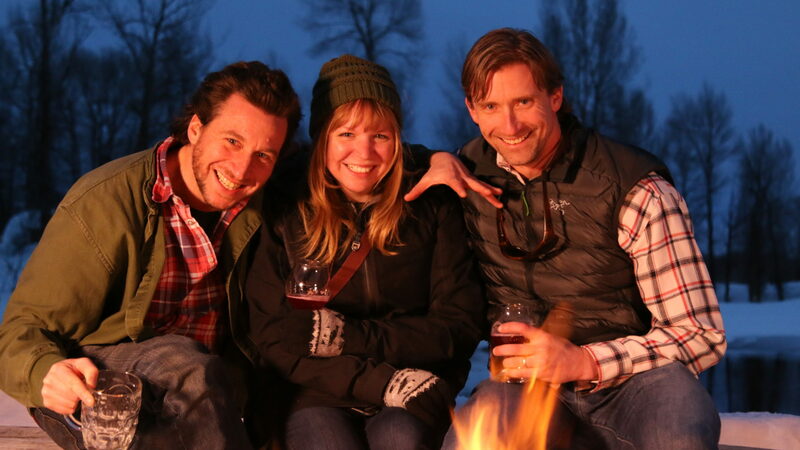 Nailing the essence, message and P.O.D. 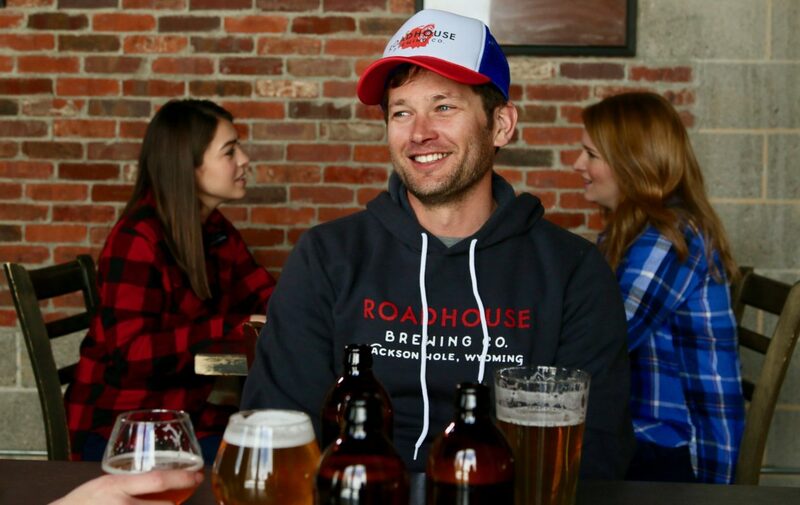 of the brand were key to securing RBCo’s position in the crowded craft beer market. 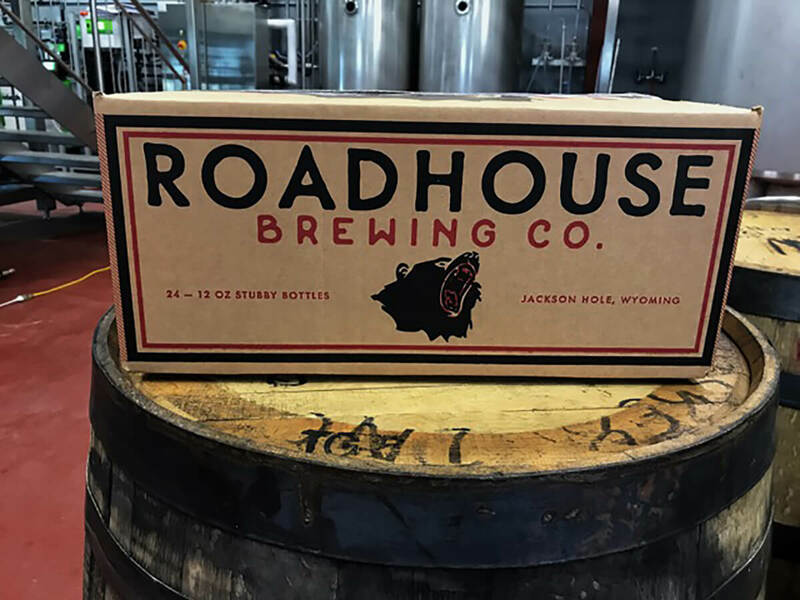 BREAD worked directly with the co-founders to create, build and launch Roadhouse Brewing Co. Today, Roadhouse is served in bottles and cans throughout the Pacific Northwest. 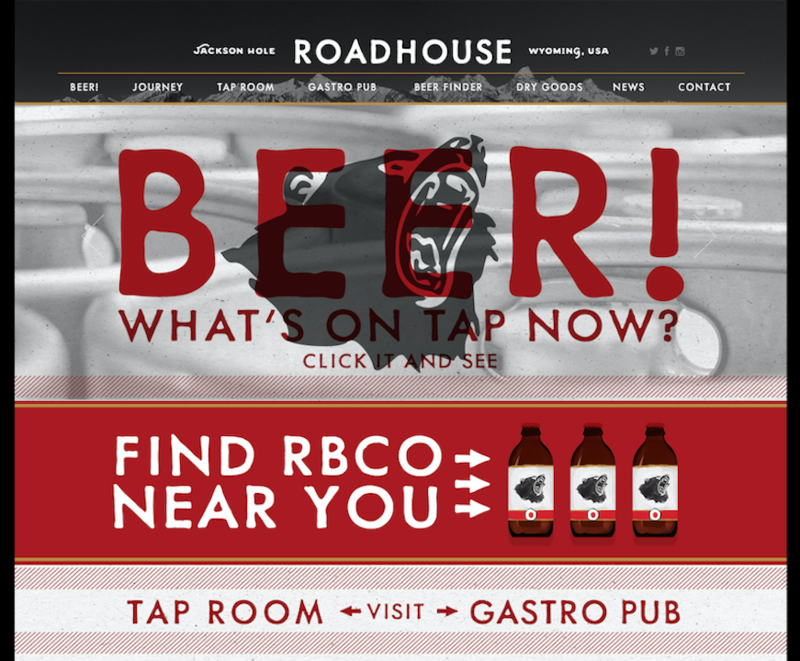 We partnered with Grammy award winning designer Matt Varnish, creating all elements of the RBCo brand… writing and designing a brand book and visual vernacular that would become the go-to guide for all things Roadhouse. 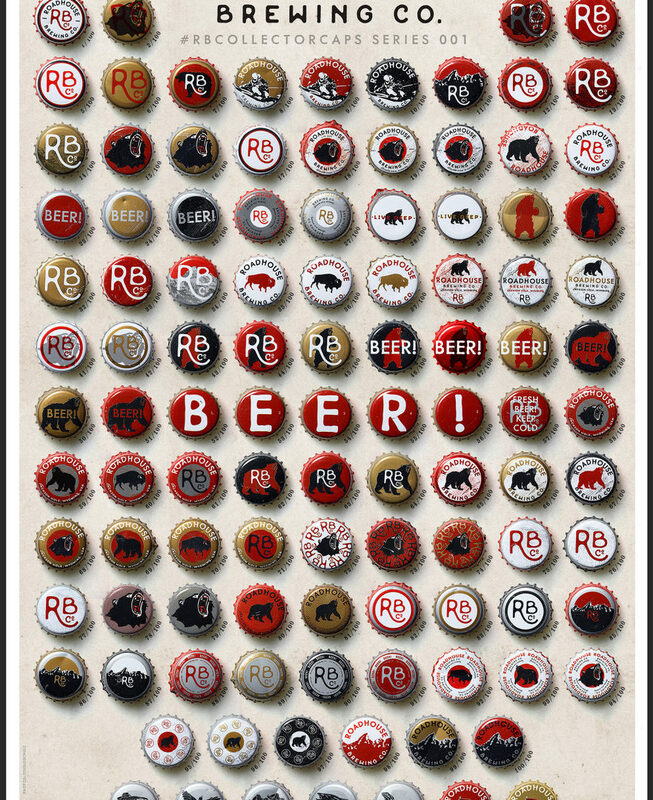 To extend RBCo’s reach, we designed 107 unique bottle caps and created contests, promoting not only the ethos of the brand but its authentic Jackson Hole lineage. 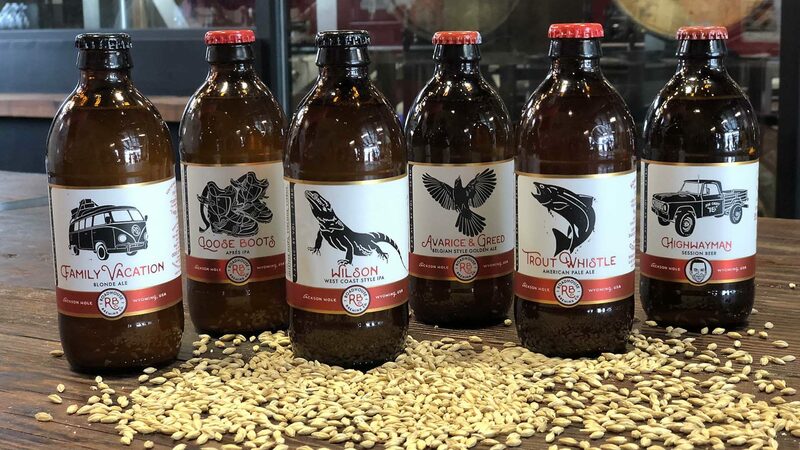 While great tasting, regional flavors sell the beer, the merchandise that goes with it solidifies its cool factor. 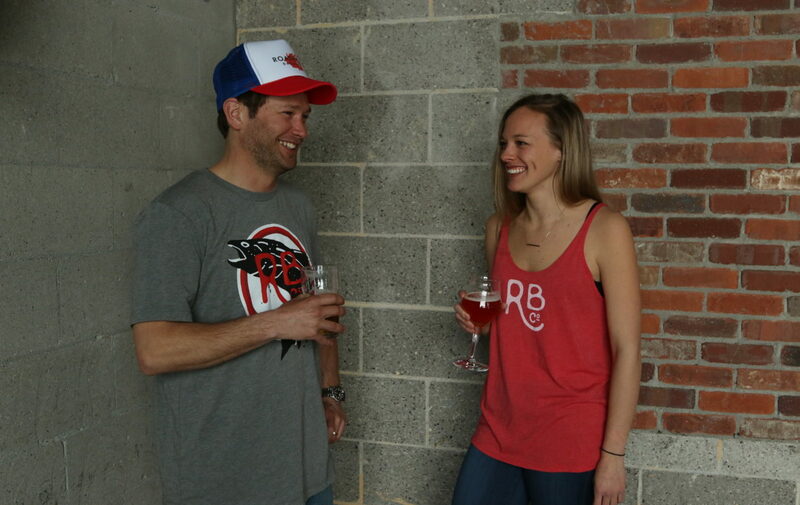 We designed a flurry of t-shirts, hats, hoodies, onesies, sweatpants and barware that quickly became must-haves. 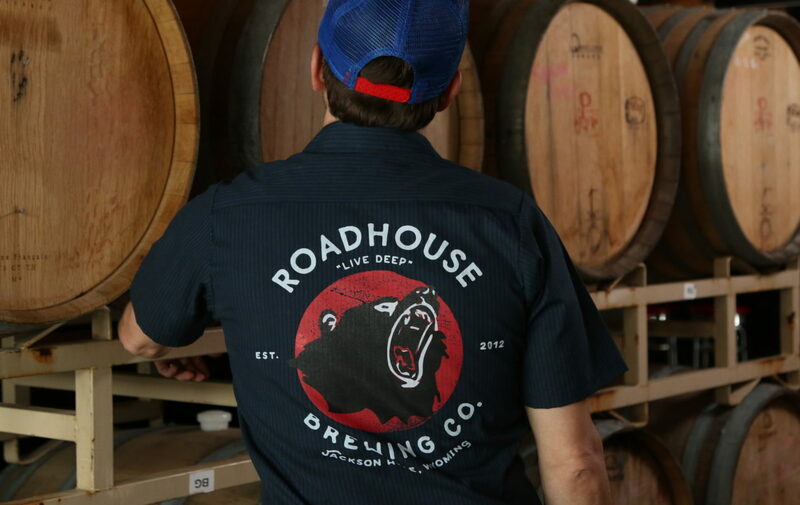 Today you can buy an entire wardrobe..and outfit your home bar all in Roadhouse style! 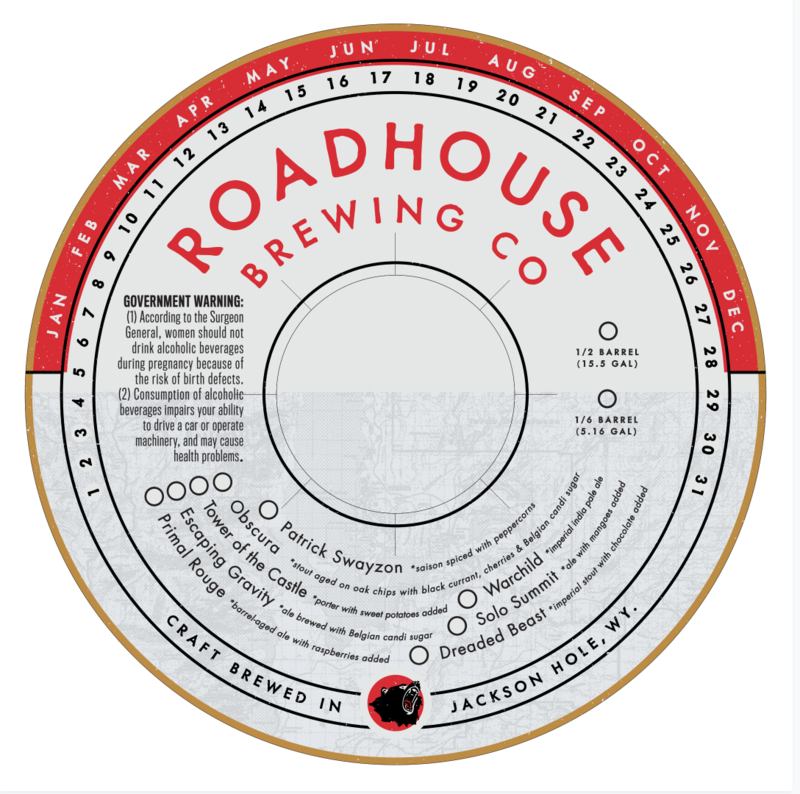 The Roadhouse website includes “What’s on Tap,” and “Dry Goods” the mercantile shop… as well as local Jackson Hole events, detailed information about the company’s ethos, sustainable initiatives, and the unique Belgian inspired brewing process that makes Roadhouse – well- Roadhouse! 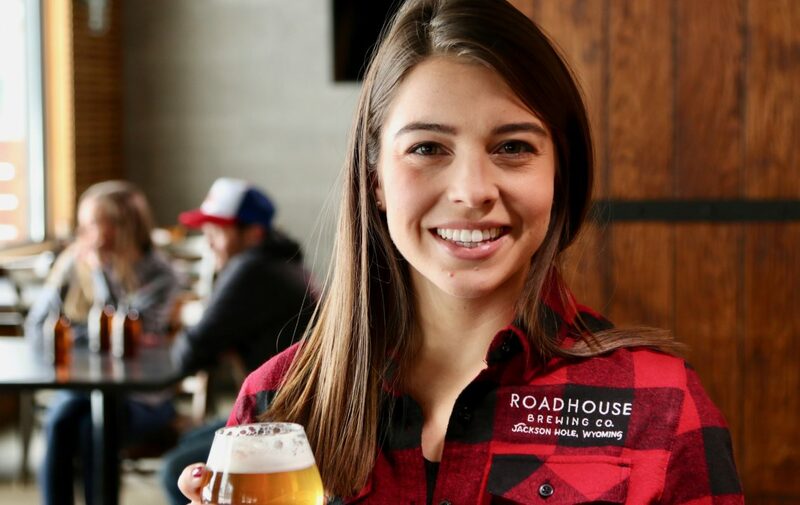 Bread Ventures is an RBCo Equity Investor and Advisory Board member.